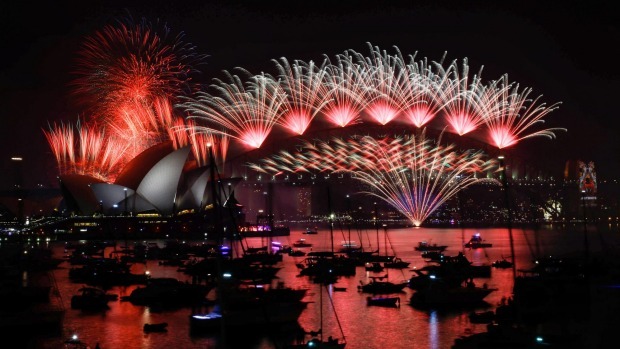 It’s New Year’s Day and this isn’t a post about New Year resolutions…sigh of relief. 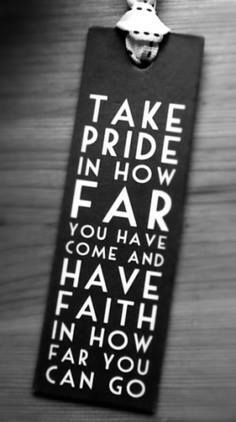 I want to take a moment to reflect on becoming an author over these last three years, and practise an attitude of gratitude. I had a dream (yes, thank you Martin Luther King, you had an even bigger dream…) and I’m in the process of realising my dream and living a better life. It’s very easy to focus on the things that don’t go well (there’s plenty of those) and the aspects of yourself that aren’t up to scratch. 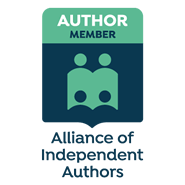 But it is special for me to remember today that I’ve travelled the long journey to become a published indie author with my YA book Collision, the first in the Trial Bay series. And I’m well on the way with the prequel, hoping to publish it in July 2016. How did I get here? It’s been a bumpy path, but a great piece of advice way back at the start was to approach writing as my job. (Lucky I’d just retired from teaching, so I segued straight into my new job!) If I say so myself, I have “bum glue” and “stickattedness” (as well as a facility for making up new words.) It is a challenge balancing writing and promotion/ marketing, which I’m trying to approach in a more systematic way, as well as living a life and being involved in a whole lot of other pursuits! 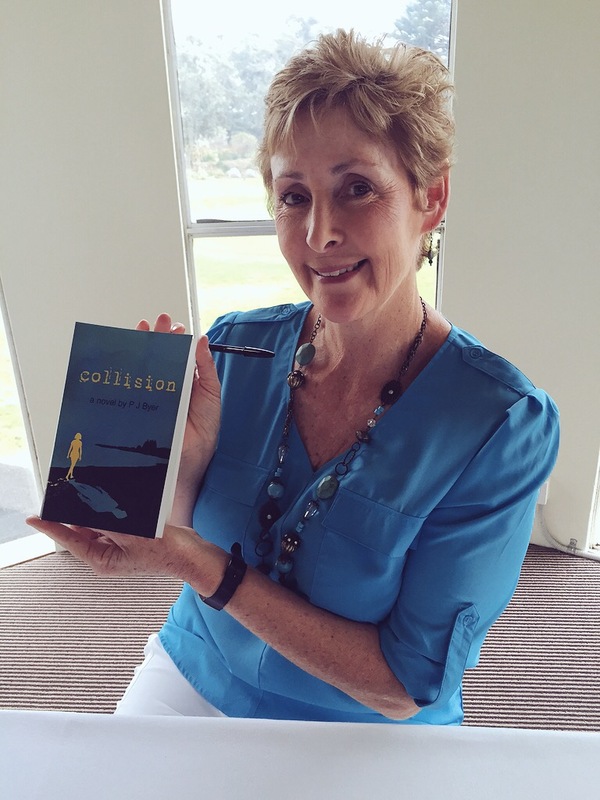 Goal: Aim to have Collision as a text in schools…I’m thrilled to announce that English Coordinator Anne Lovett at MacKillop Catholic College (Warnervale) https://www.mccwdbb.catholic.edu.au has chosen my book as the Year 10 novel study for Term One, 2016! That’s 186 students and teachers studying my book! Goal: Focus on my Young Adult audience and utilise my teacher skills by providing Author workshops in schools…it was lots of fun at Terrigal High, Kempsey High, St Paul’s College ( Kempsey) and Alstonville High in 2015, and in Term One I’ll visit McKillop College. 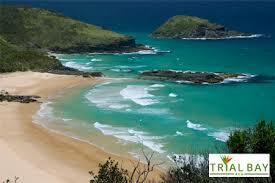 Goal: Target the beautiful Macleay River Valley where the book is set. 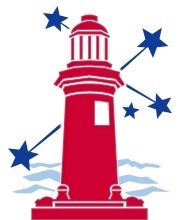 A big thank you to Susannah Smith https://www.kempsey.nsw.gov.au/econodev/contacts.html, Manager of Economic Sustainability, Kempsey Shire Council http://www.kempsey.nsw.gov.au, and her colleagues who suggested various businesses. 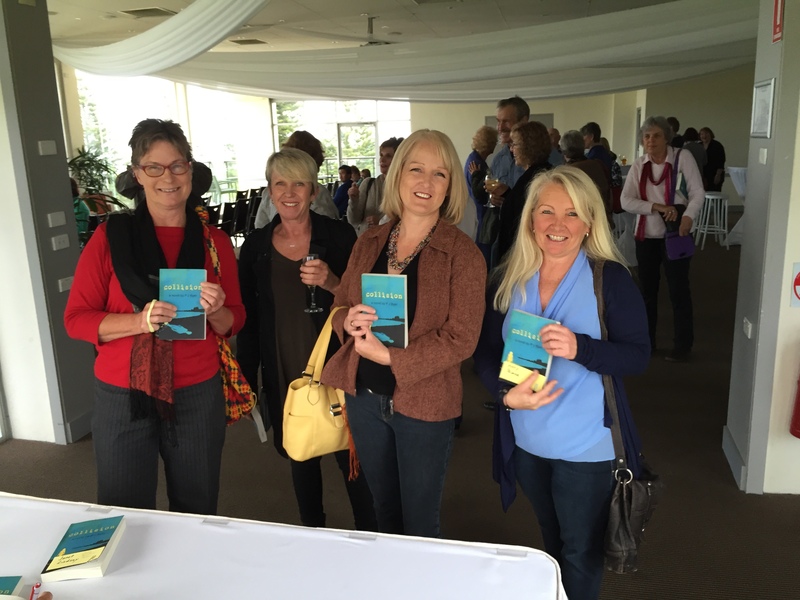 Some other highlights in 2015 have been wonderful two book launches in August, one at the New Tattersalls Hotel, Lismore http://tattshotel.com and the second at Shelly Beach Golf Club. http://www.shellybeachgolfclub.com.au It was amazing to have so many family and friends support and attend, and be interviewed by Donna Byer https://www.facebook.com/theblab.lab/ and Tima Maria Lacoba http://timamarialacoba.blogspot.com.au, respectively. All of these dreams coming true, as they say, wouldn’t be possible without the love and patience of my husband Ivor and family. 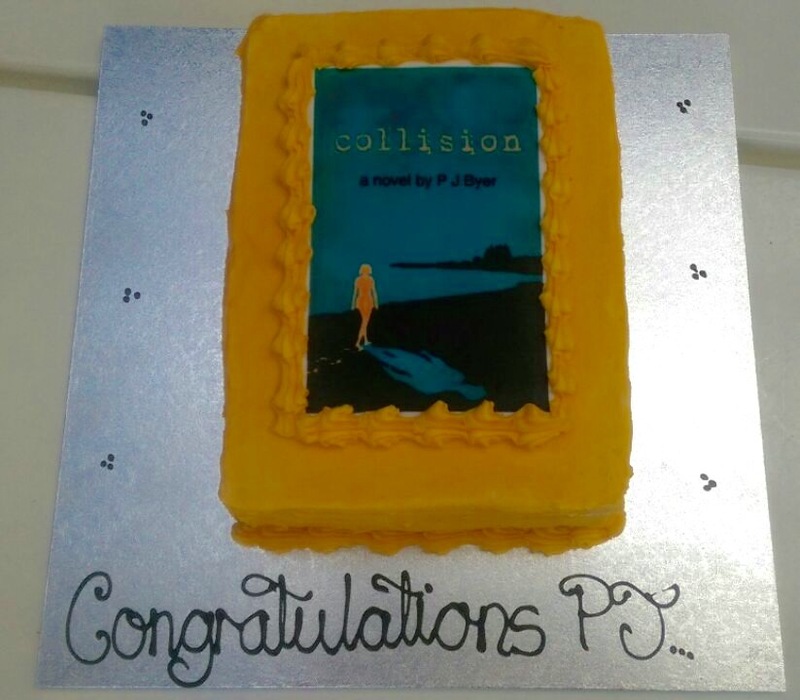 When Zoe, her husband Matt and Hannah surprised me with a Collision cake, I was speechless (for once!) I’m one very lucky woman…whose dreams, for today, have come true.